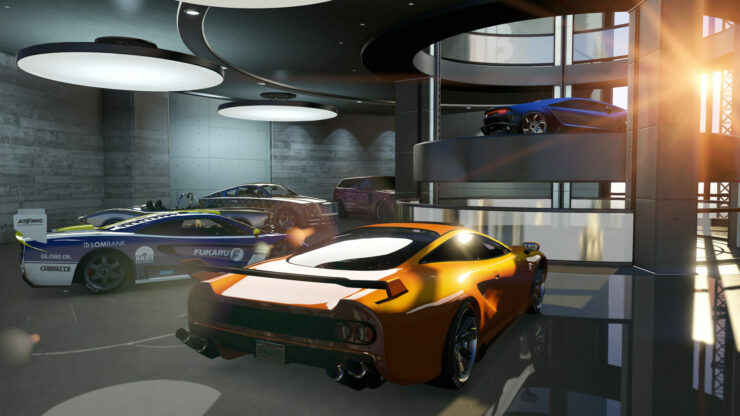 Rockstar Games has announced the GTA Online Import/Export DLC which will arrive later this month. 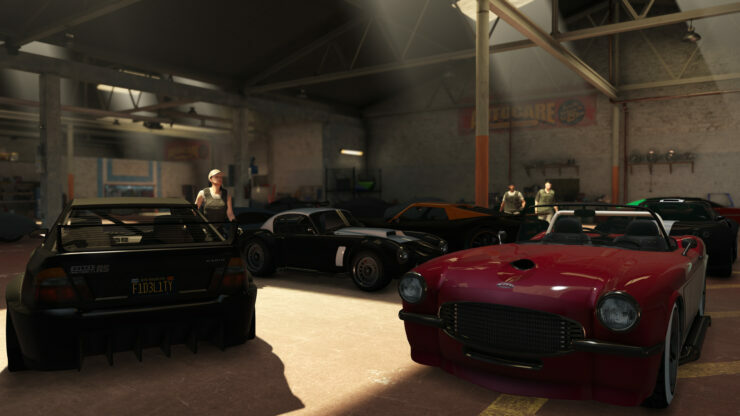 The new DLC for GTA V’s online mode allows players to “muscle into the lucrative and specialized field of high-volume exotic car theft”, and will feature a new vehicle warehouse for your import and export operations. 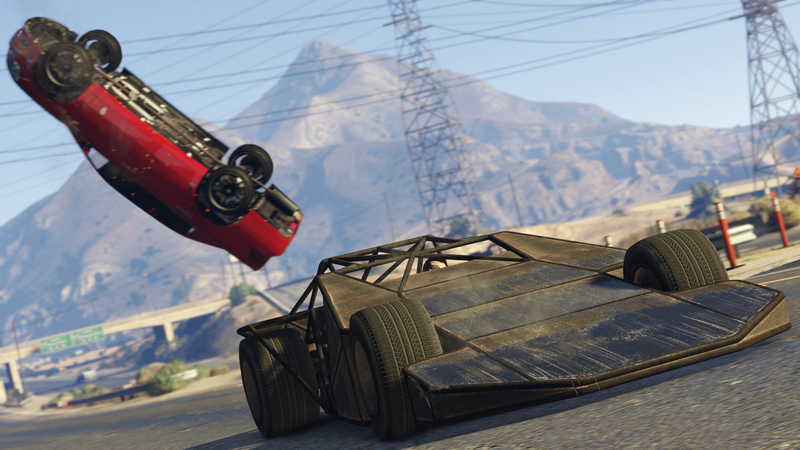 GTA Online and the Bikers DLC is currently available for PC, PS4, and Xbox One. 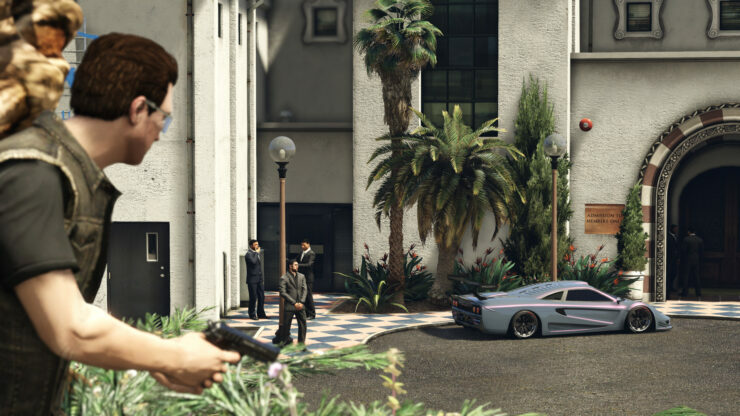 More details about the Import/Export expansion will follow soon.